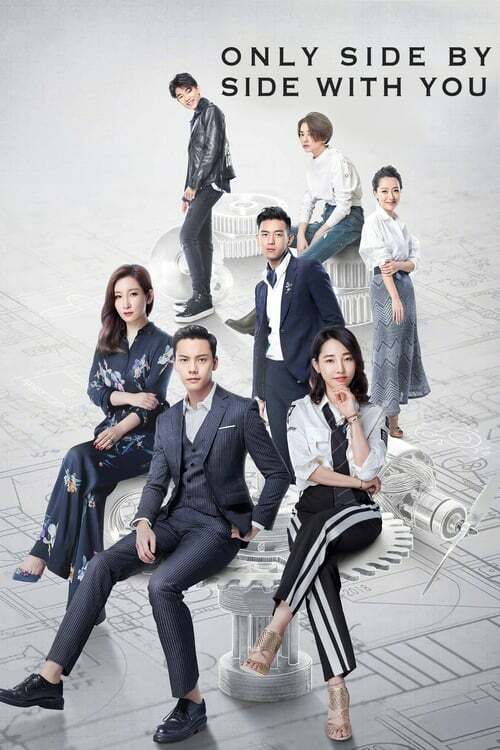 : Nan Qiao has an ugly breakup with cheating fiance Zhou Ran, who then withdraws all his capital from her drone designing business and prevents other potential investors from funding the company. Shi Yue decides to invest in Nan Qiaoâs company after discovering that she may be the reason why he went from aspiring soldier to gigolo and nightclub owner. However Shi Yueâs revenge plans fall by the wayside when he develops romantic feelings for Nan Qiao.